Consumer Product safety Category Archives — Illinois Personal Injury Lawyer Blog Published by Illinois Personal Injury Attorneys — The Collins Law Firm, P.C. If you need another reason why Scott Pruitt should be removed from his position at the EPA, just look at the recent news about some paint strippers that contain a deadly chemical called methylene chloride. 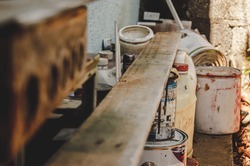 Methylene chloride can kill within minutes and long-term exposure has been linked to liver cancer and lung cancer. Over 60 families have lost loved ones because of this chemical. In the last days of the Obama administration, the EPA proposed banning methylene chloride, but after Scott Pruitt took over at the EPA, the agency reversed course and pulled back from that position. Now apparently, it plans to lightly regulate the chemical instead of banning it. Meanwhile, unsuspecting consumers are dying after buying and using paint strippers. 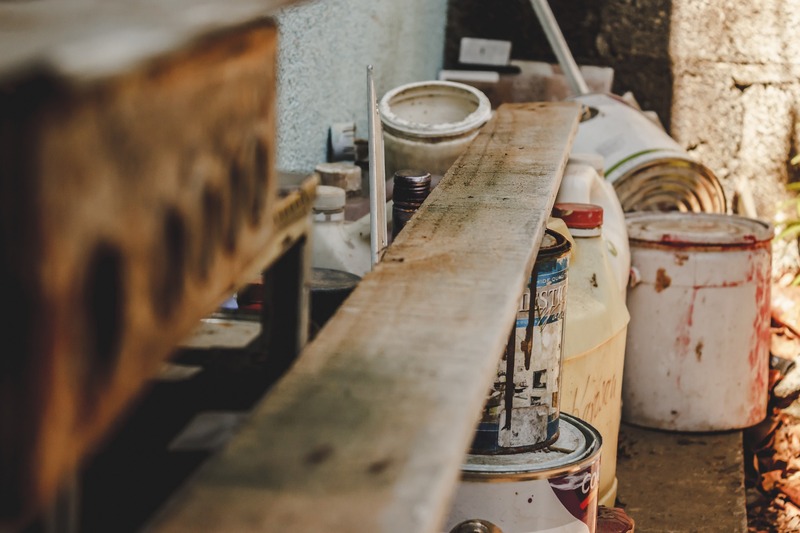 The solvent in the paint strippers, methylene chloride, can cause heart attacks and turn to carbon monoxide in the body. It is supposed to be used with a respirator and special gloves, but even these precautions did not protect Drew Wynne, a 31 year old from South Carolina who died last October after being overcome by fumes while refinishing a floor. He is not alone. Since 1980 more than 50 accidental deaths have been linked to methylene chloride exposure. 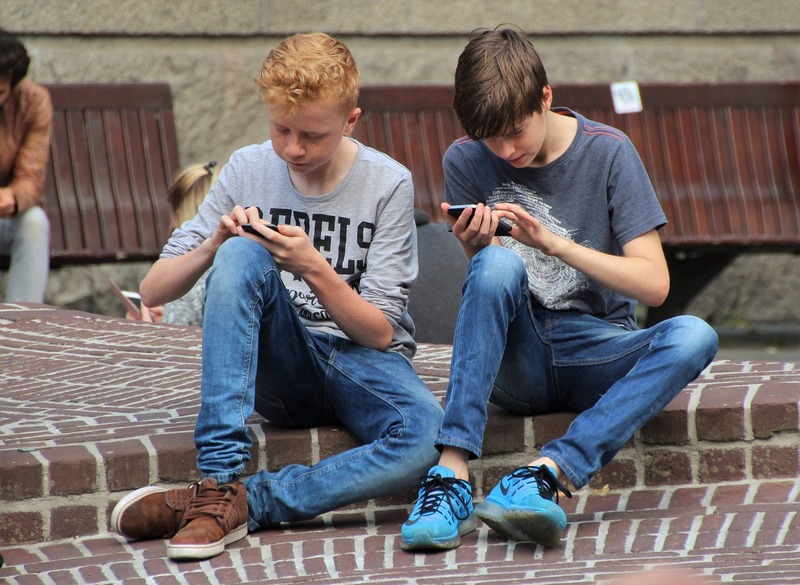 Should Children Under 13 Be Using Smartphones? Tom Farnum, an anesthesiologist from Colorado, wants his state to pass a law forbidding retailers from selling a smartphone that is intended for use by anyone under 13 years old. He is the spearhead of a statewide petition drive aimed at accomplishing that objective. The US Consumer Products Safety Commission (CPSC) continues to provide very valuable information about consumer products which are recalled for the threats they pose to the health of their users, and perhaps others. For example, CPSC reports that, over just the last two weeks, tens of thousands of products have been recalled. Do you have any of these in your home or office? Co-authored by Jacob Exline of The Collins Law Firm, P.C. Food-related injuries and death are often overlooked by the American consumer. The Centers for Disease Control and Prevention (CDC) estimates that nearly 48 million people get sick from foodborne illnesses yearly and almost 3,000 of those people die.1 The need for reform of the rules and procedures for the handling and distribution of food is evident by the increasing amount of outbreaks of foodborne illnesses. Most recently, both Blue Bell Ice Cream and Sunland Peanut Butter had to shut down their production facilities and recall thousands of products from the shelves of retailers. In response to this growing issue, the Food and Drug Administration (FDA) has released details of a new law that requires businesses in the food industry to comply with stronger and safer food regulations. The Food Safety Modernization Act (FSMA), which has been in revisions since 2013, is aimed at reforming the way facilities handle food and assess and respond to hazards that often lead to recalls and illnesses. Summer is in full force with Fourth of July this weekend and we are all excited to celebrate our Independence Day with parades, barbeques, and family gatherings. However, there is one thing that defines the Fourth of July in everyone’s mind—fireworks. While we all enjoy the vibrant colors, the inspiring displays and the way they light up the night sky, fireworks—if used carelessly—can turn a fun experience into a tragic event. Bike-riding is one of the most popular hobbies in the summer. Whether it be a bicycle or a motorcycle, it is one of the best ways to get outside and enjoy the sun. Riding a bike isn’t all care-free and ease, though, as it comes with dangers when both drivers and bikers alike aren’t attentive. In 2012 (the most recent year with data available), Illinois ranked fifth in the nation in bicyclist fatalities.1 Between 2010 and 2012, there were 80 deaths in Illinois in bike-related accidents. California was first with 338. Bicycle fatalities rose by 16% between 2010 and 2012, while motor vehicle deaths rose by only 1%. This speaks to the vulnerability of bicyclists who travel on the street.